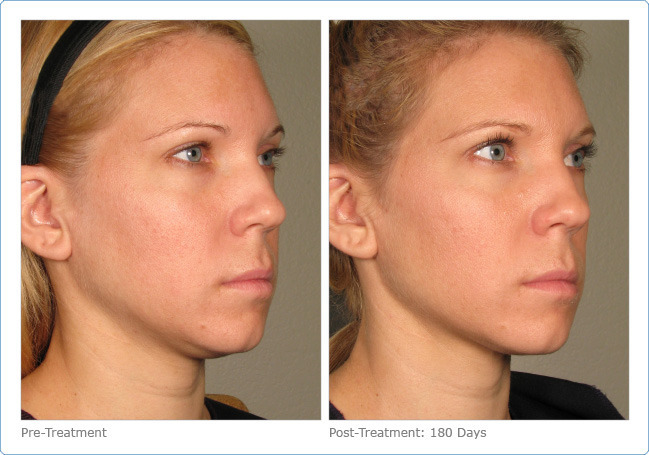 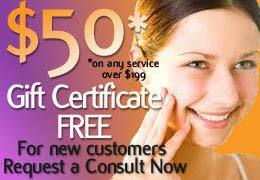 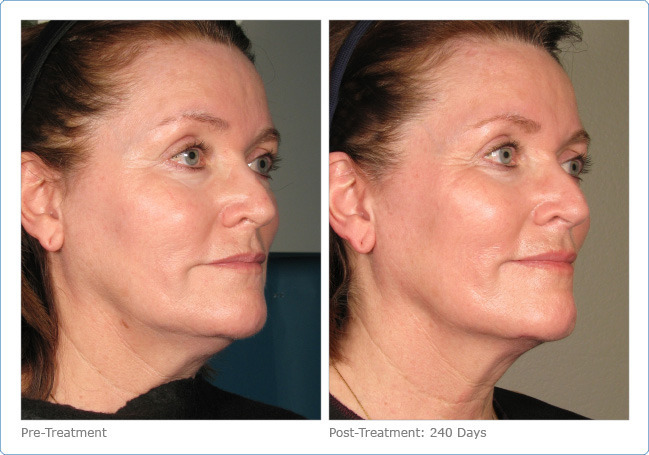 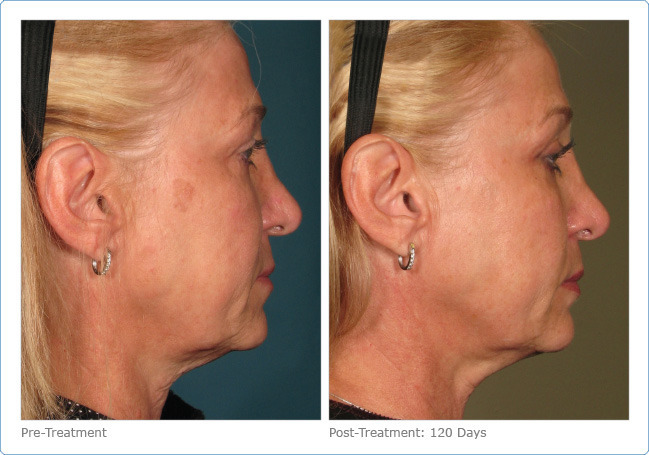 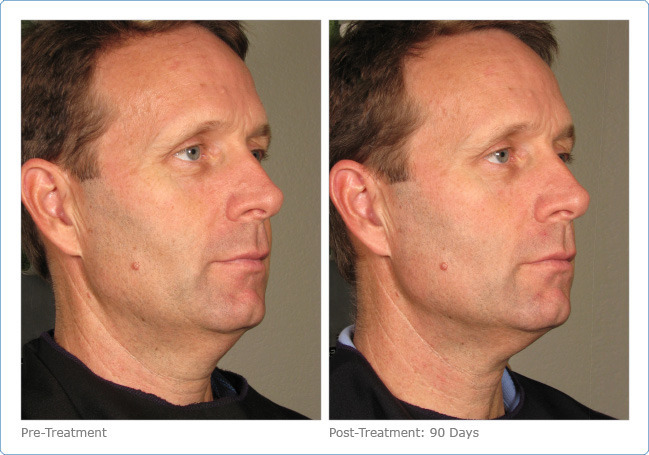 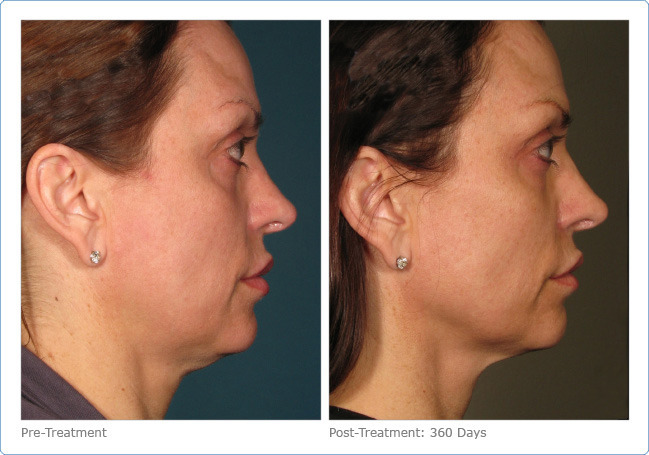 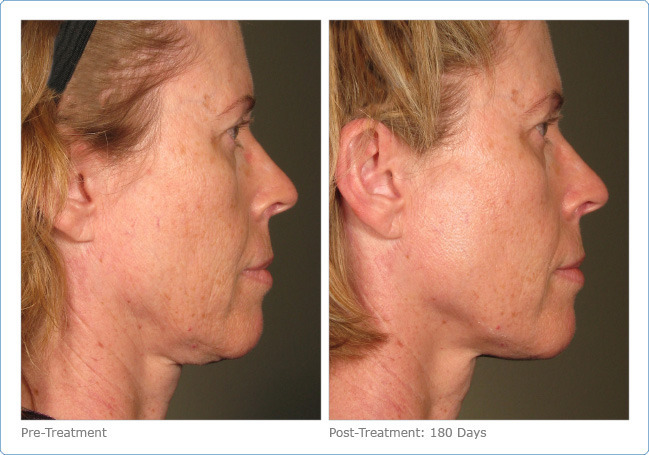 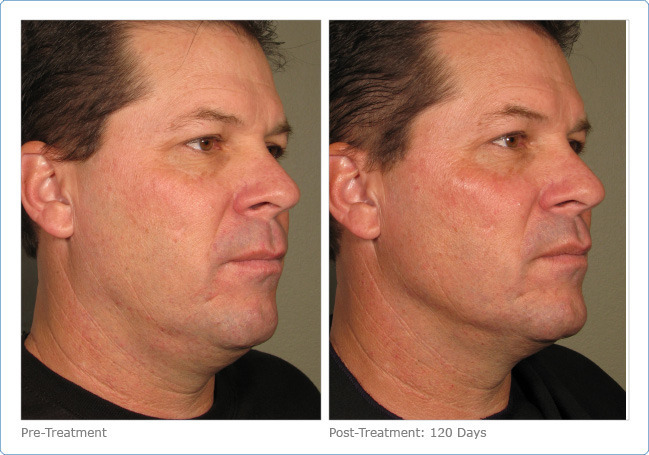 Ultherapy is considered a top Non-surgical facelift alternative. 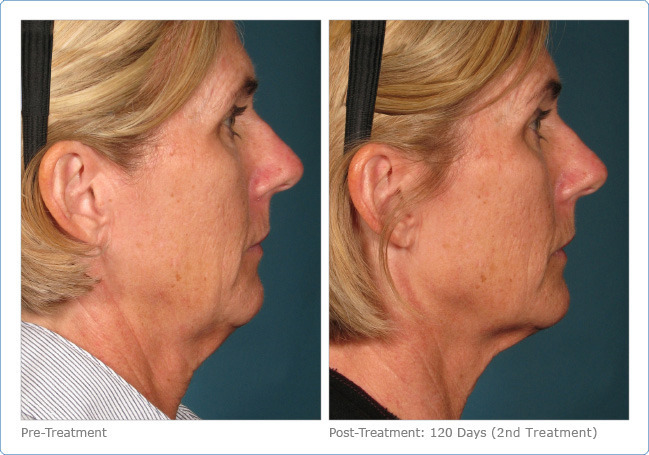 Below you will find a series of Ultherapy before and after photos. 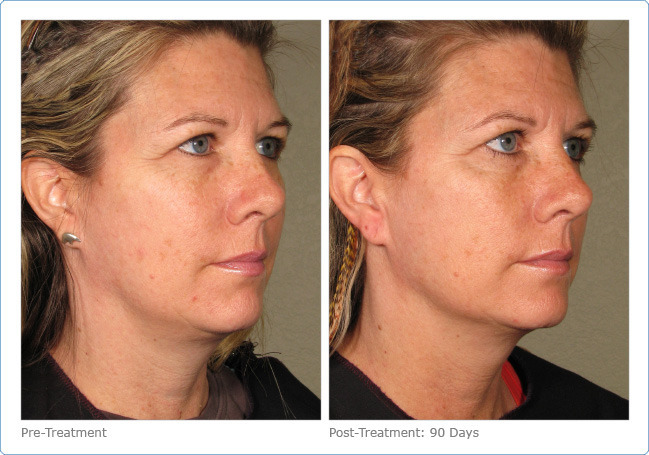 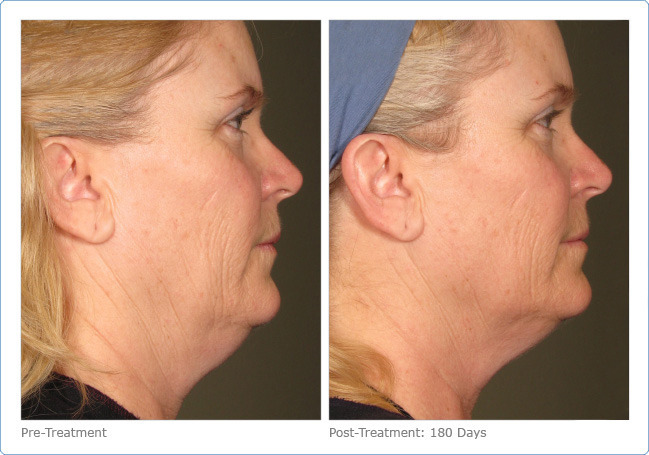 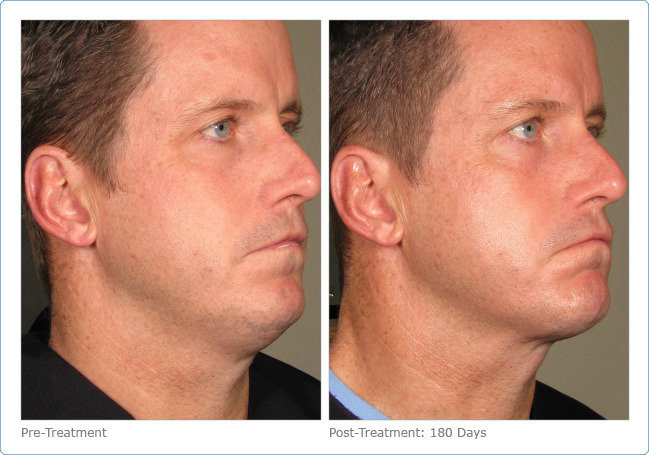 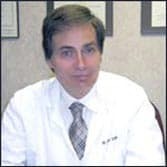 *These before and after photos are of actual Ultherapy Patients. 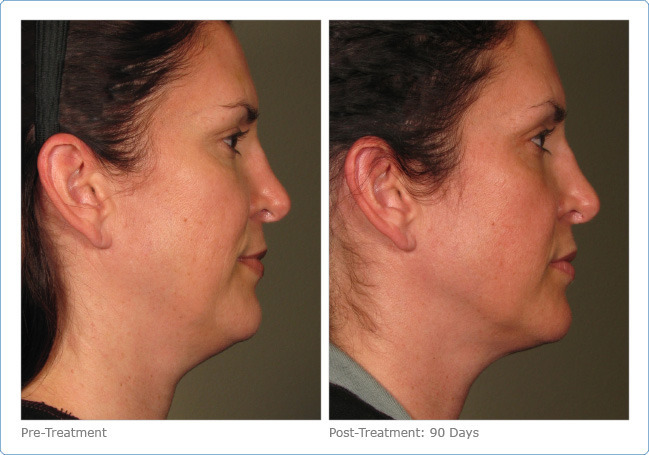 Individual results will vary.